What progress has Gov. Newsom made on his campaign promises? "Expand social services, healthcare (including mental health), bridge housing, and permanent supportive housing" for the homeless. 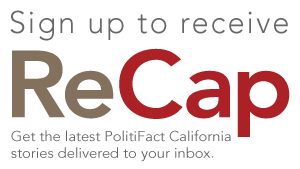 Update: What has California Gov. Gavin Newsom done so far for the homeless? 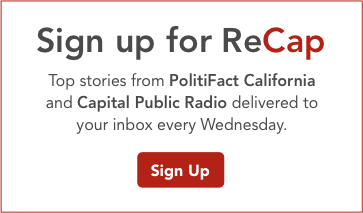 Capital Public Radio and PolitiFact.com, a Pulitzer Prize-winning Web site of the Tampa Bay Times, to help you find the truth in politics.